7PM-10PM Join the Spike Squad! And if you bring the biggest group of friends, then you get free food! This is for those popular kiddos out there, but even for those of us who weren’t called popular, you still have a chance. Band together and gather the largest group imaginable! I for one would totally hit up my board game groups and see how many we could get, see, there’s a strategy to this. “Our late-night, televised matchup vs. #5 Wisconsin is a HUGE point in our season, and that means we need a HUGE student crowd. ALL STUDENTS WELCOME: Bring a friend with 0 OskeeRewards volleyball check-ins to the Spike Squad table and sign up for our Bring-A-Friend Night giveaway. One random pair will win a $30 Gameday Spirit gift card for each, a team-signed volleyball for each, and reserved front row seats for either #17 Michigan (10/19) or #9 Penn State (11/10). YOU DON’T WANT TO MISS THIS MATCH. BONUS: Bring the most friends to our check-in table and you’ll win catered Buffalo Wild Wings, Papa Del’s, Chipotle, or Moe’s for you and all your friends courtesy of the Division of Intercollegiate Athletics. PLUS: Check in on OskeeRewards and be selected to compete in volleyball skill games to win a Nike Prize Pack, an Amazon Echo Dot, or a TV! We all know and love Krannert, and the Krannert Art museum has another artist showcase! I took a gander at some of the sculptures that may be displayed and one of them is a projection case which is pretty awesome! It’s worth checking out for sure! “Join us for an artist talk and reception to open the exhibition Kennedy Browne: The Special Relationship at Krannert Art Museum. A collaboration of Dublin-based Irish artists Gareth Kennedy and Sarah Browne, Kennedy Browne’s videos, workshops, and sculptural installations have probed common stories of global capital: the effects on workers of relocating companies, the visionary boyhood narratives of tech company founders, and struggles over privacy in the age of the internet. This exhibition is made possible in part by The Andy Warhol Foundation for the Visual Arts and is co-sponsored by the European Union Center at the University of Illinois and Culture Ireland. I know in the center of the UIUC campus you won’t see too many bats, but they’re around friends, and they help eat our mosquitos! The Grand Prarie Friends will be hosting an event that talks about different conservation issues in our lovely Champaign County. “Members, Friends and Interested Natural Areas Supporters are invited to join us at Grand Prairie Friends’ Annual Fall Meeting. Learn more about what this land trust is doing for the east-central Illinois region, catch up with old friends and learn about the projects Grand Prairie Friends has in store for 2019. Specifically- listen first hand to the Illinois Bat Conservation Team as they chat about the important research they are conducting at Grand Prairie Friends’ Warbler Ridge Conservation Area. Quite an exciting adventure – wait until you hear! AHHHHH!!!! IT’S HERE! 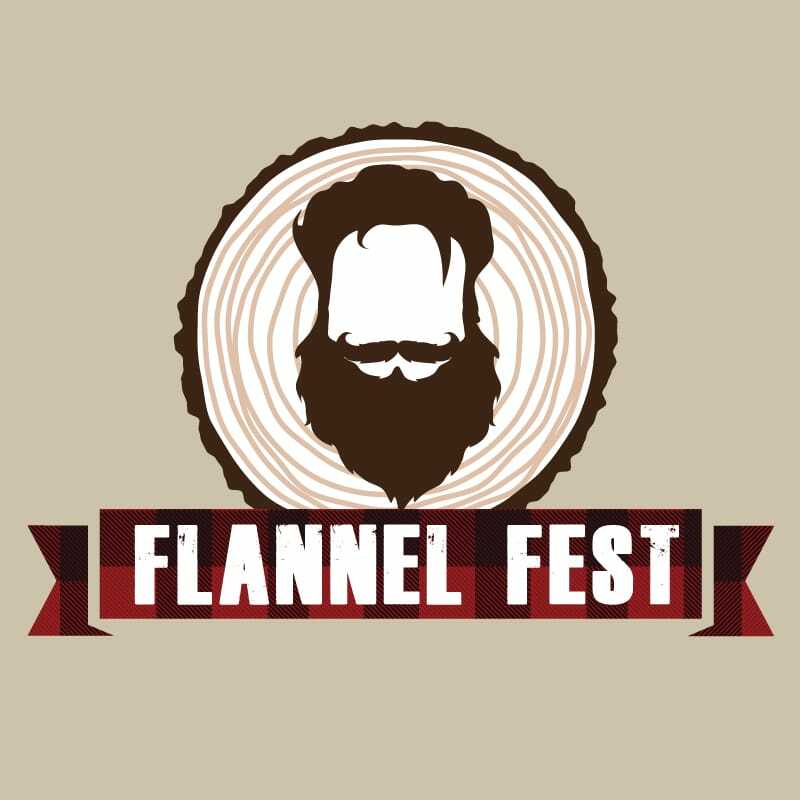 One of the greatest events of the year, Flannel Fest! Friends, family, strangers, this is a must, must, must go to! What is there to say, lumberjacks, flannel, bands, moustache contests, I mean this is the event of events. The event of all events. Also side note, Dragon Fire Pizza is really good so I reccomend trying their food. Get your flannel ready and join us for a day of fun fall festivities! Watch the Timberwork’s Lumberjack Show perform demonstrations throughout the day including log rolling, axe throwing, and speed carving. Enjoy music, art, games, crafts, food trucks, and much more at this FREE fall event! There’s cats, you can play with them, and you can read a book, all at the Champaign Public Library! I have to say, the Champaign Public Library upped their event game and it has been spectacular. Seriously, when I was a child, we townies didn’t have that many events to keep us entertained. You all are lucky. “Sip a coffee, have a cookie, craft a cat toy, and play with adorable, adoptable cats from CATSNAP at our Cat Café at Champaign Public Library! Mousr, a new line of robotic cat toys, will be there for you to try out. For all ages.